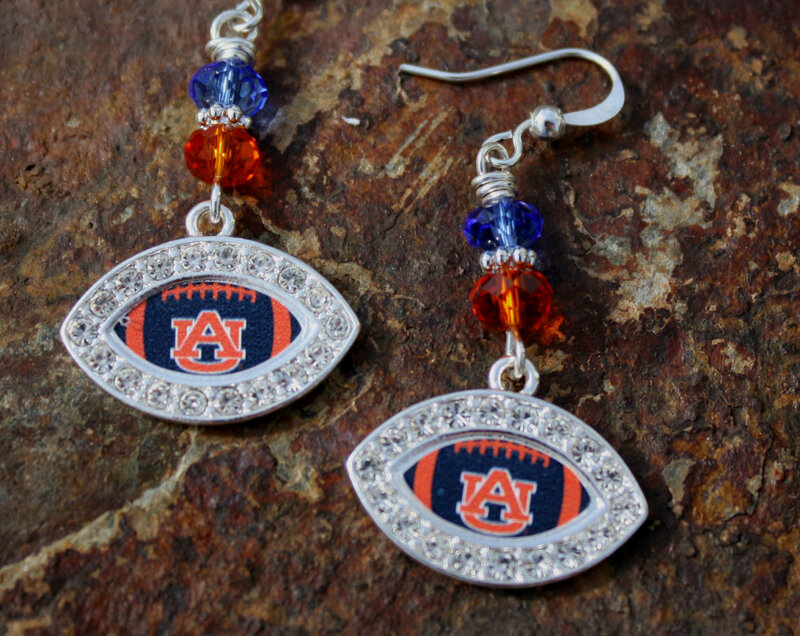 Show your love and pride for the Auburn Tigers with these earrings. They may just help your team win! Categories: Collegiate Jewelry, Earrings, Shop, Sports.